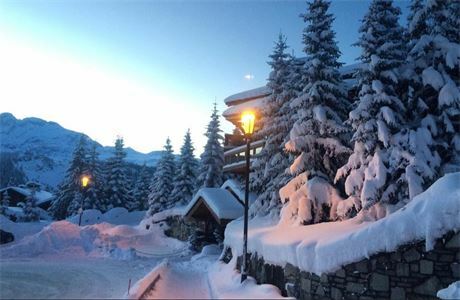 Excellent Salary + Ski Pass, Ski Hire, Accommodation & More..! Are you a born entertainer and a food loving people person? 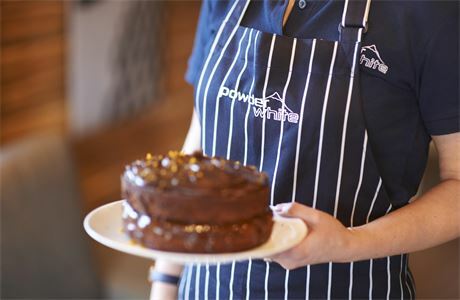 As one of our hand-selected Chalet Hosts, you are an Ambassador for Powder White and the make or break of any guests' holiday. 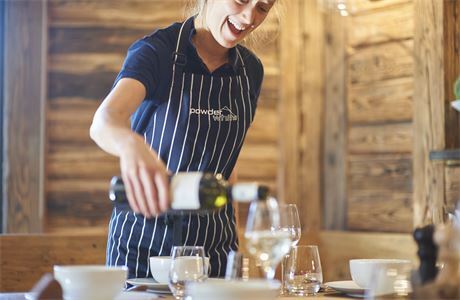 So if you love food and getting to know people then you've already stepped in the right direction towards becoming a Chalet Host with us. We are looking for candidates with a really strong work ethic who share our passion for providing incredible home from home, guest experiences. 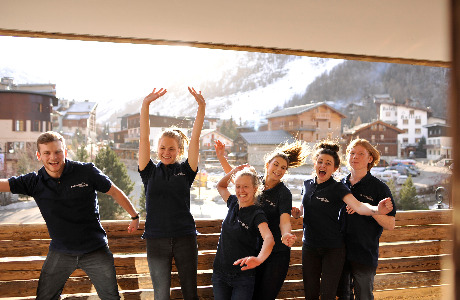 We need our hosts to ooze enthusiasm, friendliness and experience so they can round off our promise to provide the ultimate chalet experience for all our valued previous and newly-welcomed guests, people who are prepared to go that extra mile with real pride. Variety! 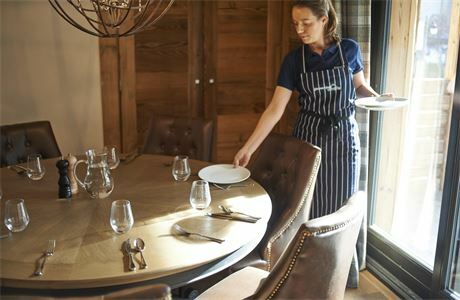 You will be required to manage every aspect of running your very own hand-picked chalet for the season so you will be empowered to create the home from home, yet slick and professional, environment that we want for all of our guests. It is often hard work and the hours are long but the rewards are endless. Daily housekeeping, weekly changeover and regular deep cleans. 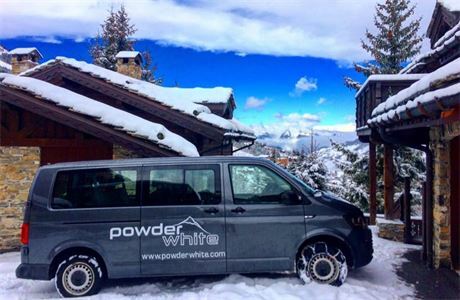 Maximising in resort ski packs sales for lift passes, ski school & ski hire. Deliver lift passes in a timely manner, securing in-resort payments and administration thereof. Overseeing ski pack supplier relationships and weekly reconciliations, reporting weekly on figures achieved against set targets. So, if you want to spend your winter skiing, working and living experiences you'll treasure for a lifetime, don't miss out and apply online today! 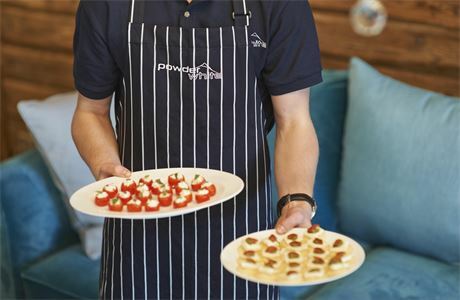 A great love of food and passion for cooking to a good dinner party standard with either commercial experience or having undertaken at least a 2 week cookery course. (Sadly, without this experience we’re not able to employ anyone without seeing strong prolonged, relevant, practical experience). Minimum 1-2 years experience in a front line customer service role. And last but not least... a great sense of humour!